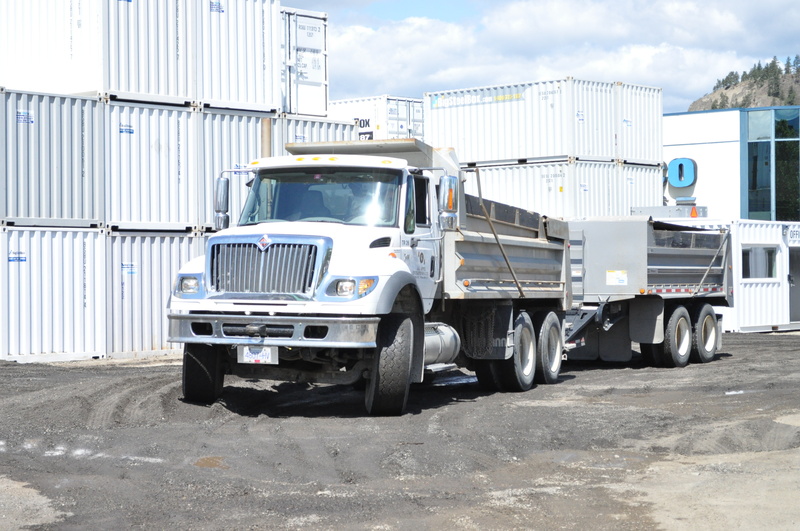 Our team is highly skilled, experienced and knowledgable when it comes to your Commercial Gravel Truck Projects. With a large fleet of equipment and trucks, and numerous gravel pits located in the area, we are the one call you need to make for a quality job from start to finish. Contact Us for your free and accurate quote.